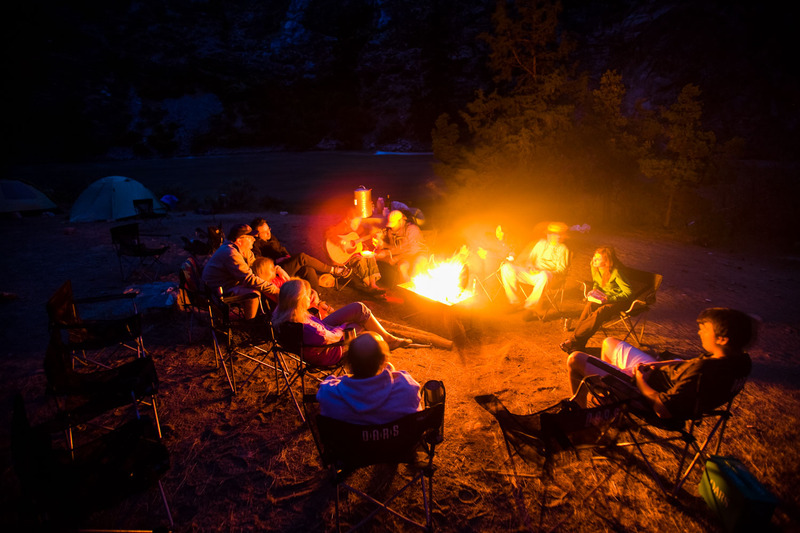 It’s true—it doesn’t get any better than this. 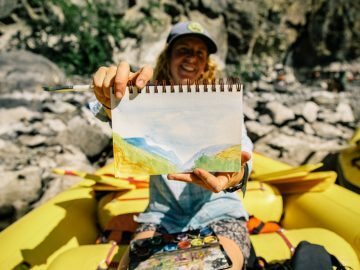 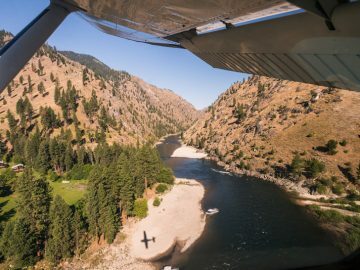 With over 100 winding miles of river—and more than 100 sets of rapids—there’s no wondering why the journey along the Middle Fork Salmon is considered unparalleled. 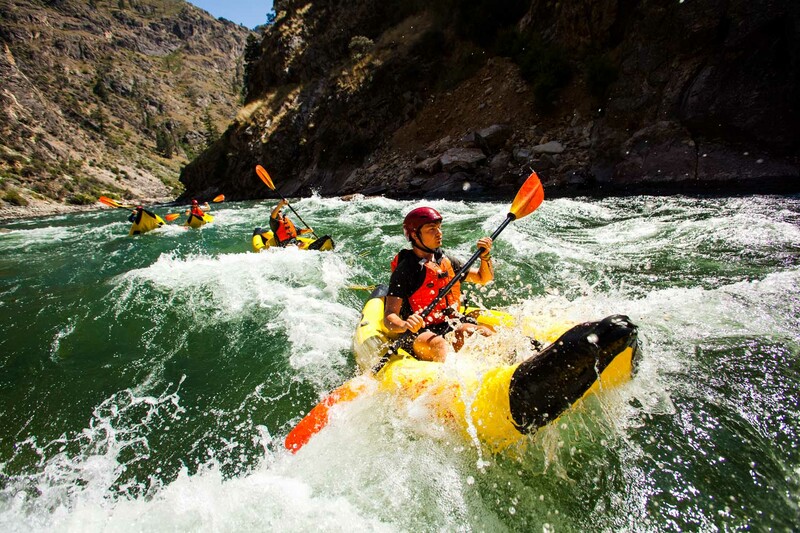 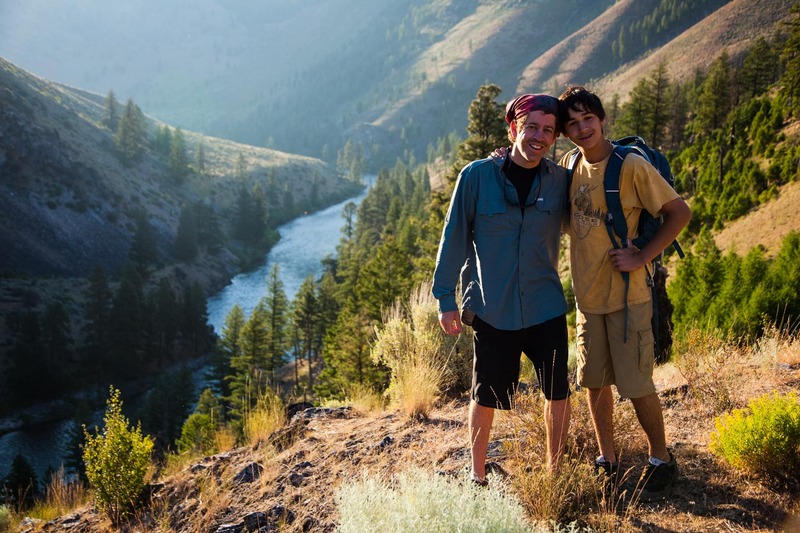 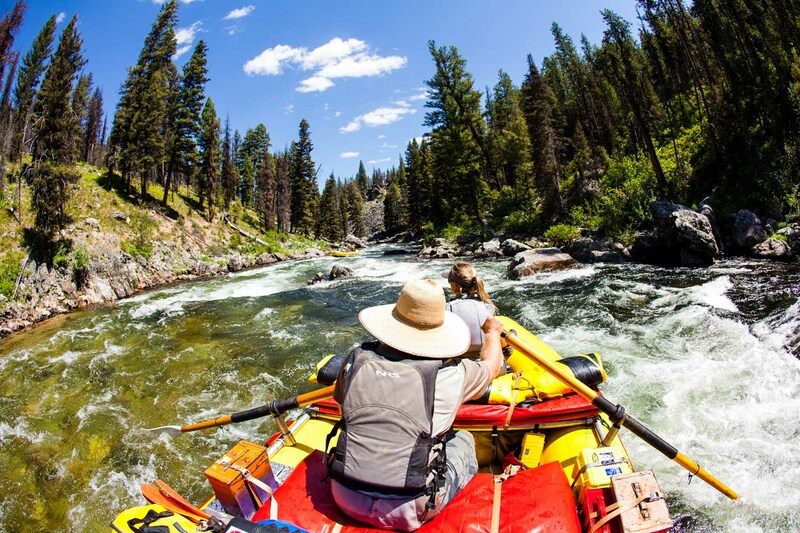 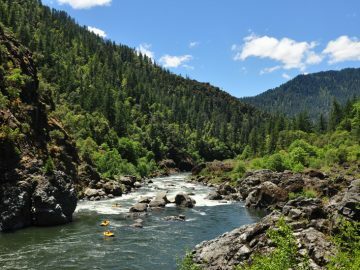 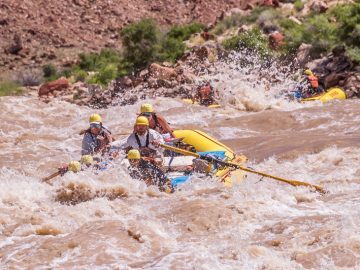 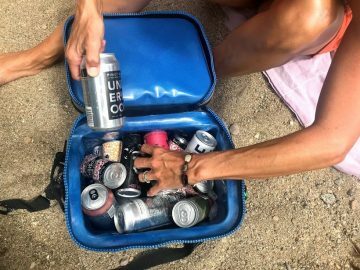 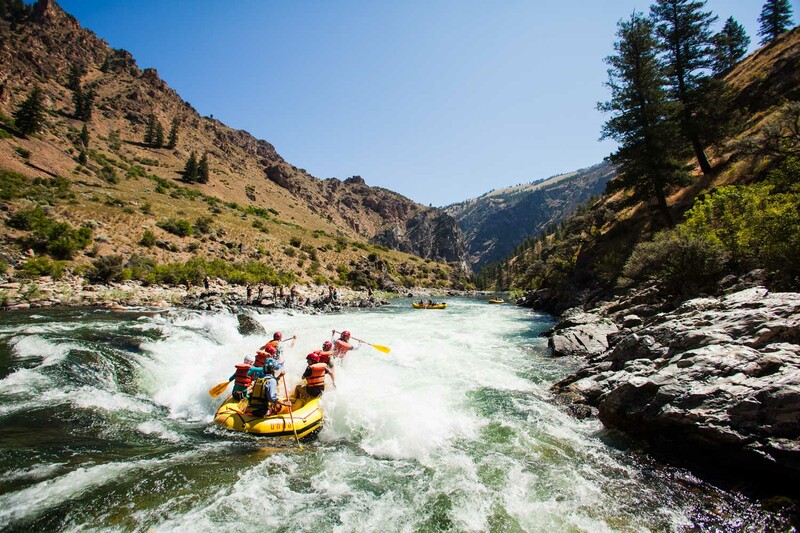 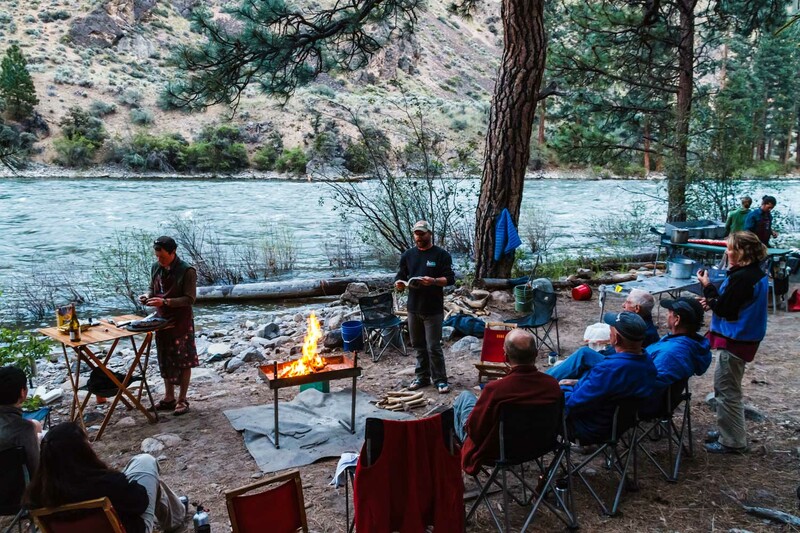 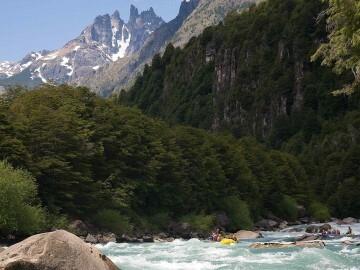 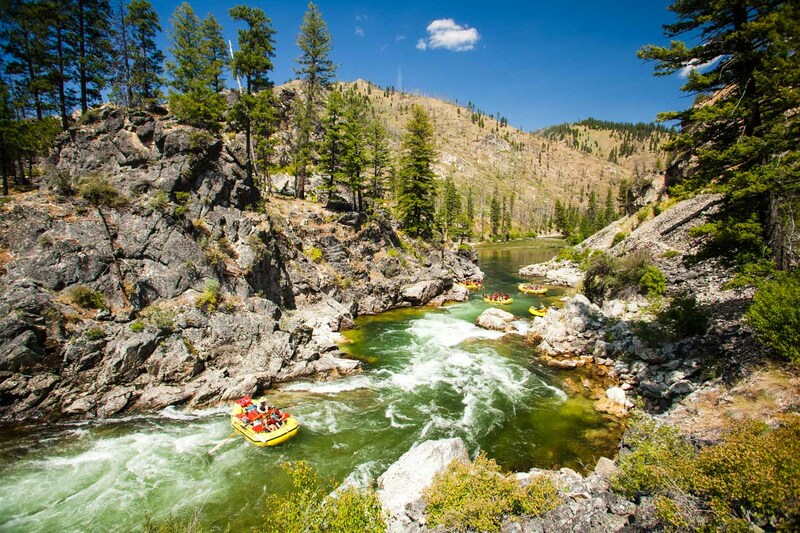 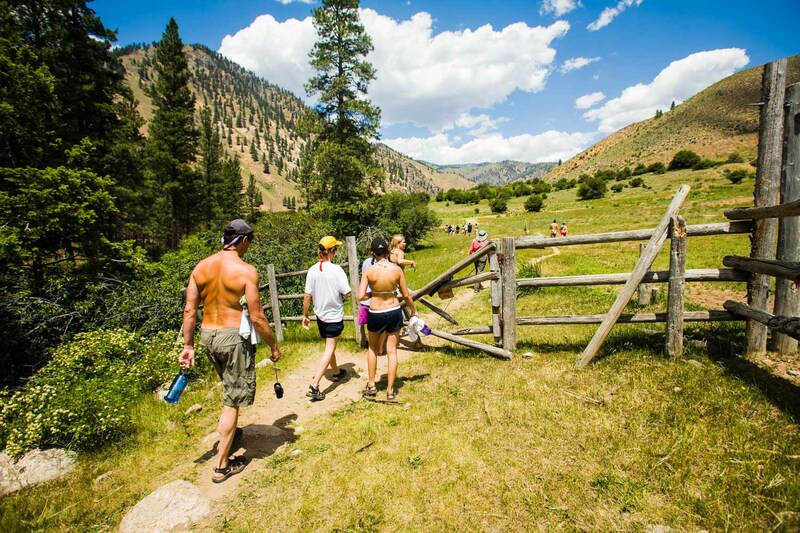 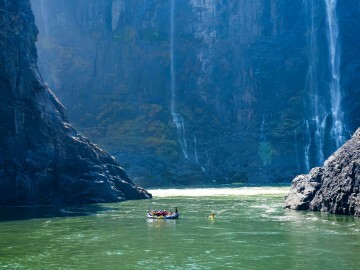 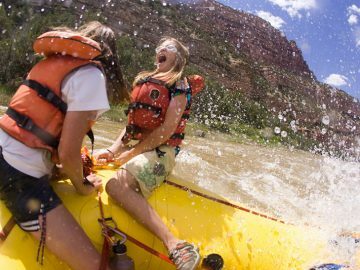 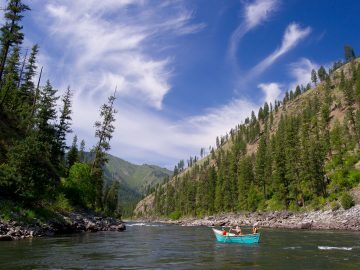 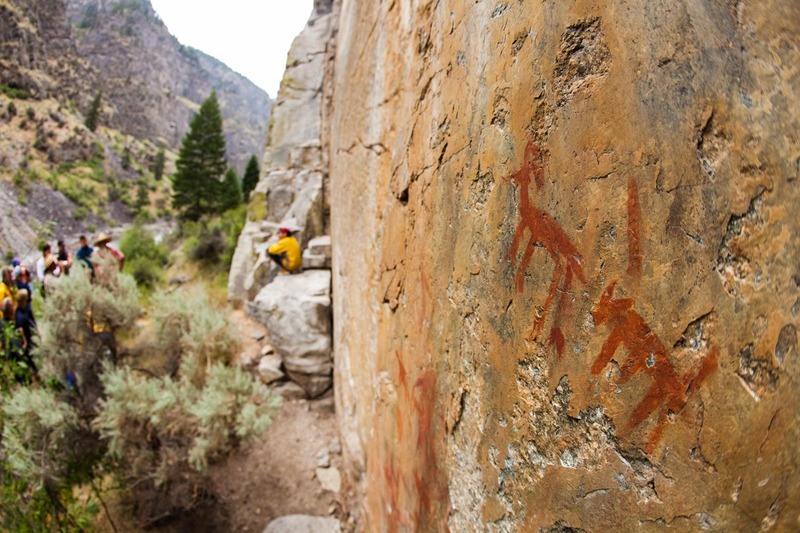 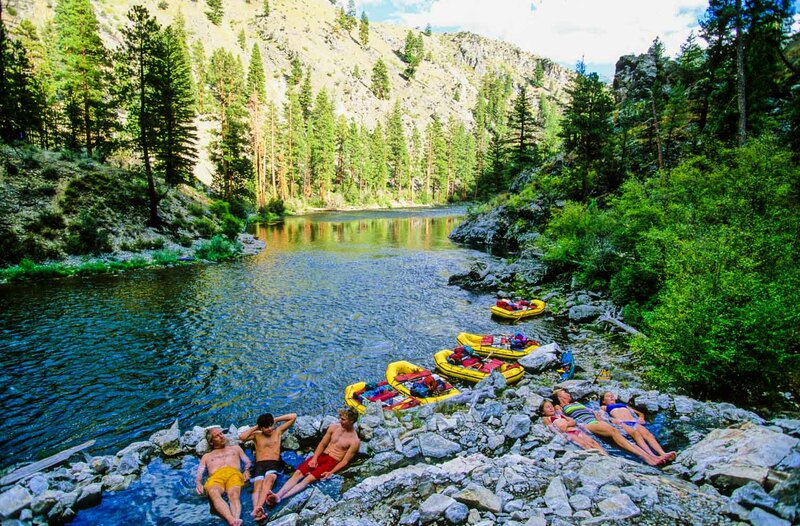 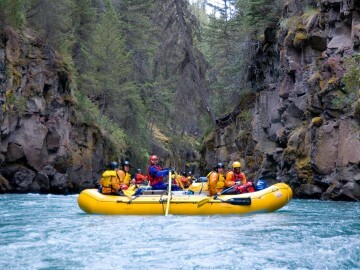 One of the continent’s premium rafting destinations, the Middle Fork’s legendary waters churn through high country forest, granite canyons, swirling seas of grassland and some of Idaho’s most storied spaces. 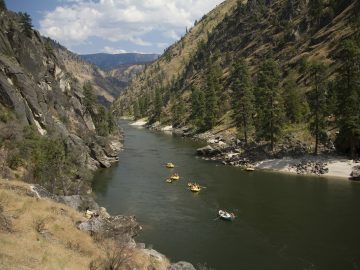 The river’s banks speak of the state’s proud heritage, its Native American history, pioneer sites and natural habitat for a wondrous world of wildlife.